This week, the BillboardsIn blog took a deeper look at billboards and marijuana advertising. They explain why marijuana and cannabis-related ads have found a home in out-of-home. Google and Facebook do not allow cannabis-related ads on their sites. With all of these restrictions on advertising marijuana, OOH advertising is a great way to reach your consumers! This week, the BillboardsIn blog is talking all things wallscape advertising! They discuss the benefits of these elaborate outdoor advertisements. Wallscape advertising has more flexibility than traditional billboards when it comes to location. 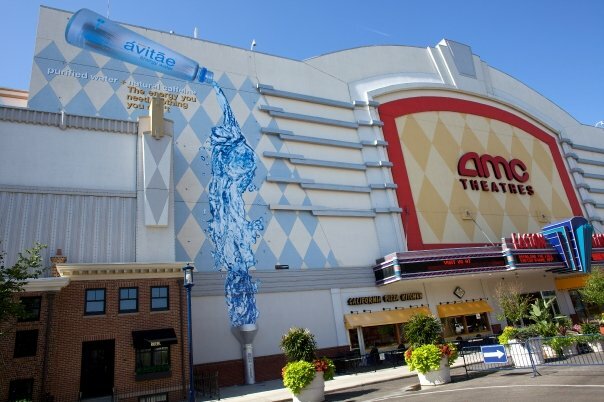 Since wallscapes are attached directly to exterior building surfaces, they can be placed wherever there is a building. 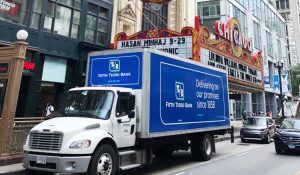 This week, the BillboardsIn blog is discussing how vehicle wraps are the best way to get your advertisement seen all over the city. 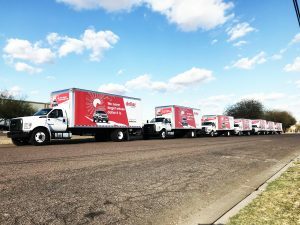 They outline all of the different types of vehicle wraps available. Vehicle wraps generate thousands of impressions throughout their route. This creates a low CPM and delivers a high return on investment. There are a few different wrapping options to fit any budget when advertising with vehicle wraps. 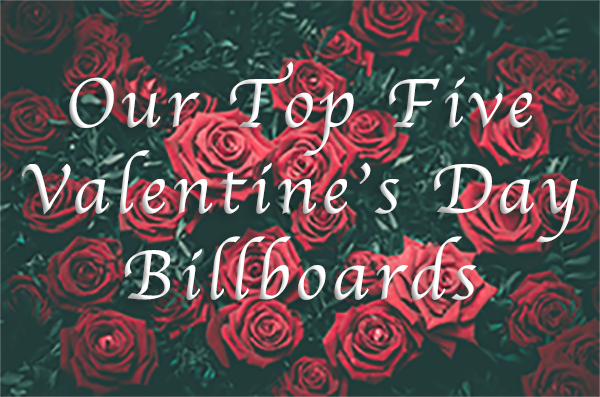 This week, BillboardsIn counted down their top five favorite Valentine’s Day billboards. See which brands did their best with chocolate hearts and diamond rings. Snickers used their iconic tagline to save Valentine’s Day. This billboard had 300 replaceable valentines pedestrians could peel off and take to their loved ones. Snickers is also reminding you to grab some chocolate, more specifically a Snickers, to gift alongside the card. This article was originally published by BillboardsIn. Follow your heart and read the rest of the countdown here.